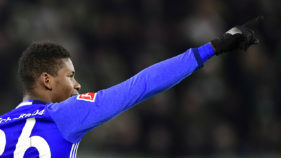 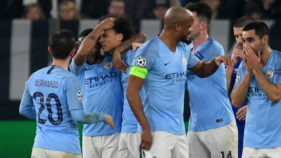 Manchester City staged a fine fightback from 2-1 and a man down to beat Schalke 3-2 in Germany on Wednesday and take a huge step towards the Champions League quarter-finals. 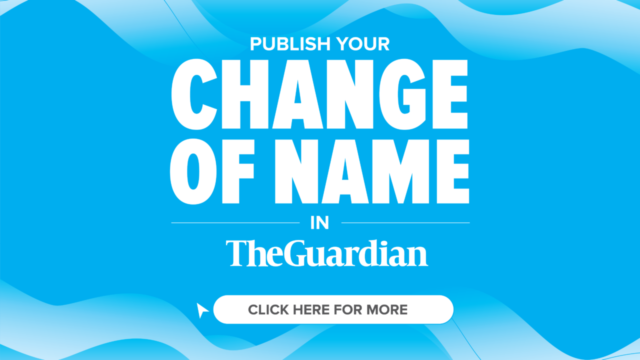 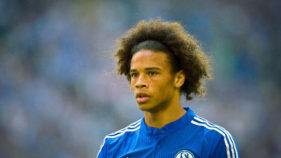 Manchester City's huge offer to buy Leroy Sane left Bundesliga side Schalke 04 with no choice but to sell their rising Germany star, according to his now ex-club. 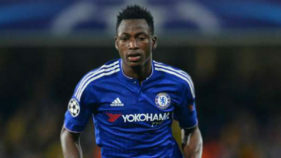 Schalke 04 has signed Ghana international left-back Abdul Rahman Baba on loan from Chelsea for the coming season, both clubs confirmed on Tuesday.